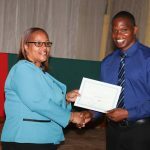 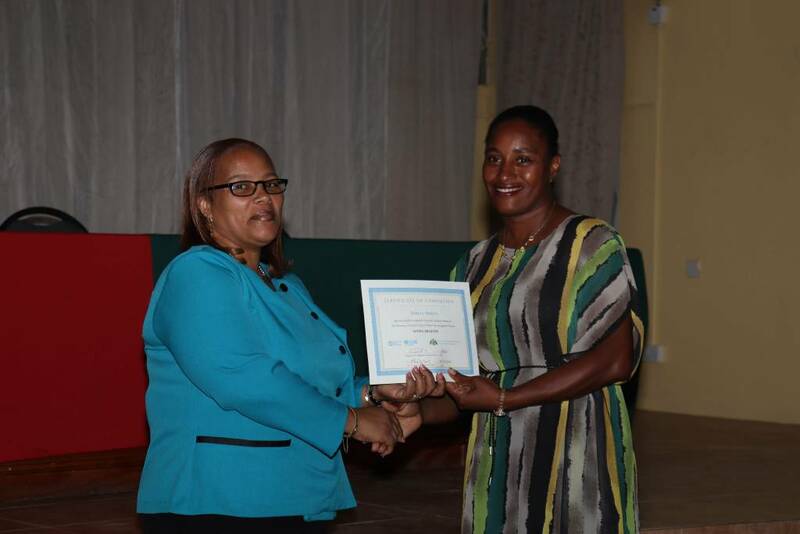 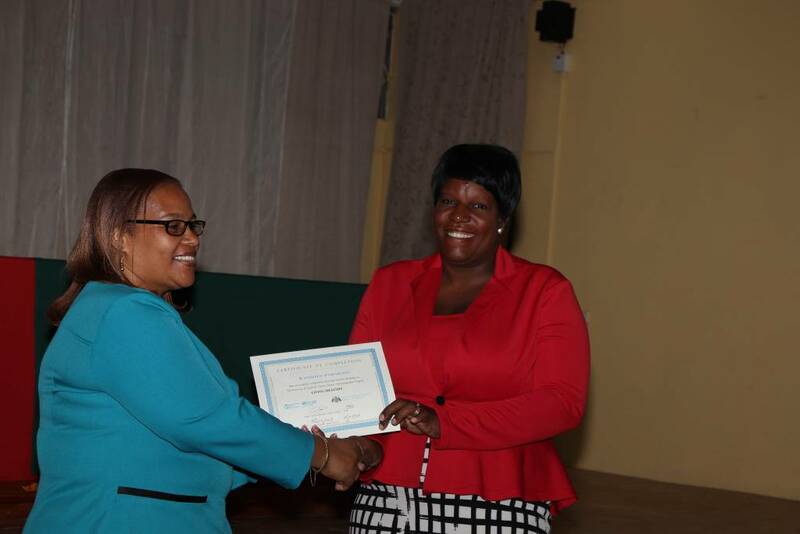 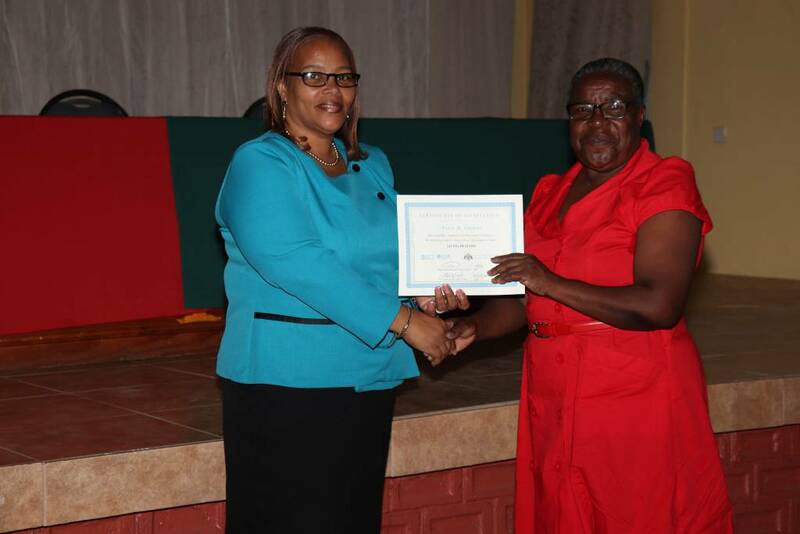 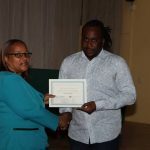 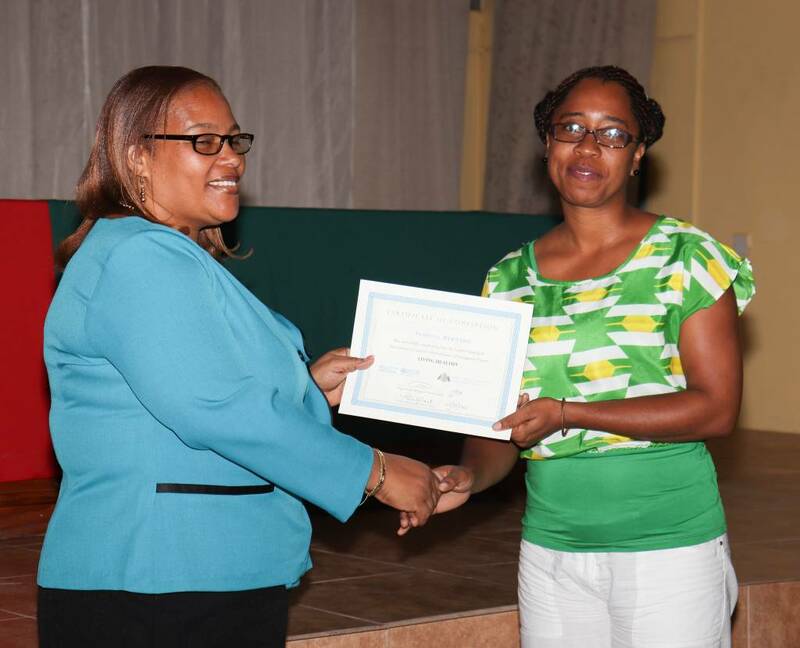 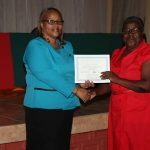 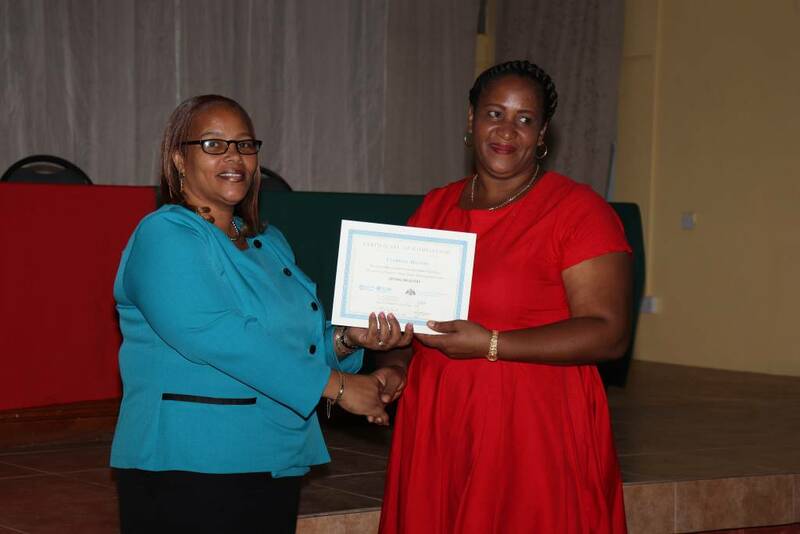 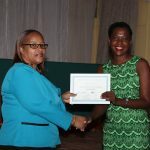 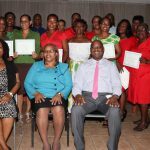 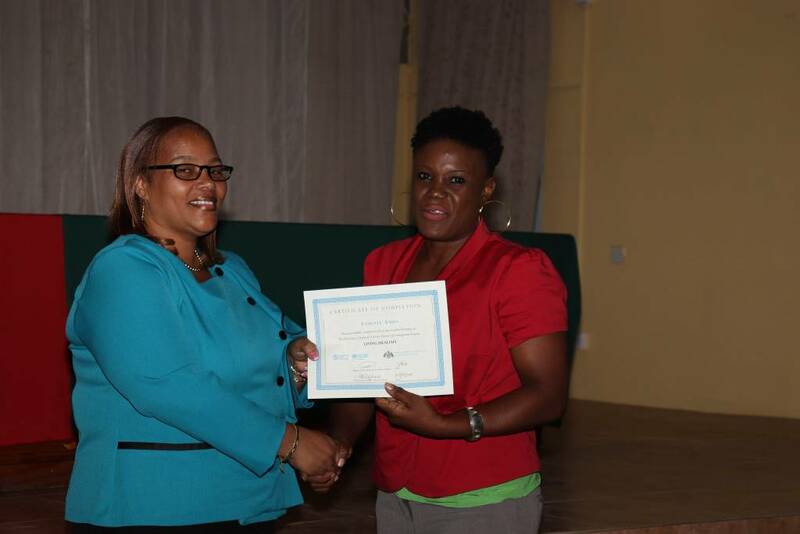 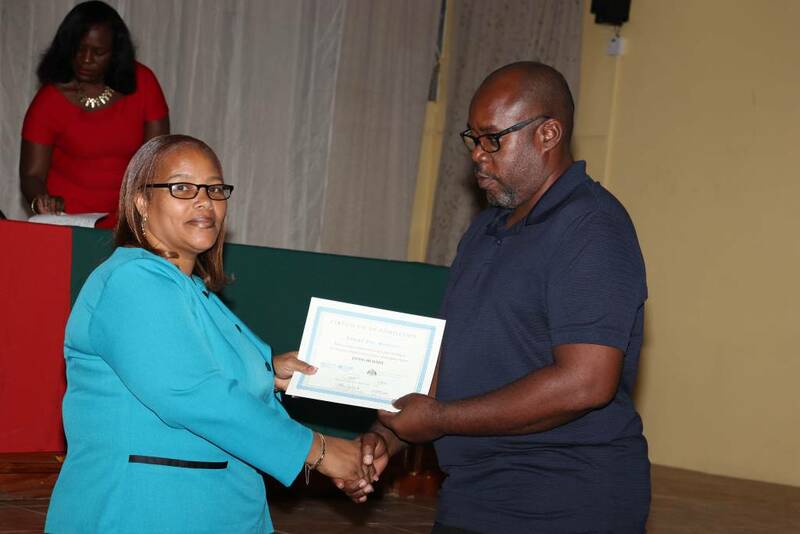 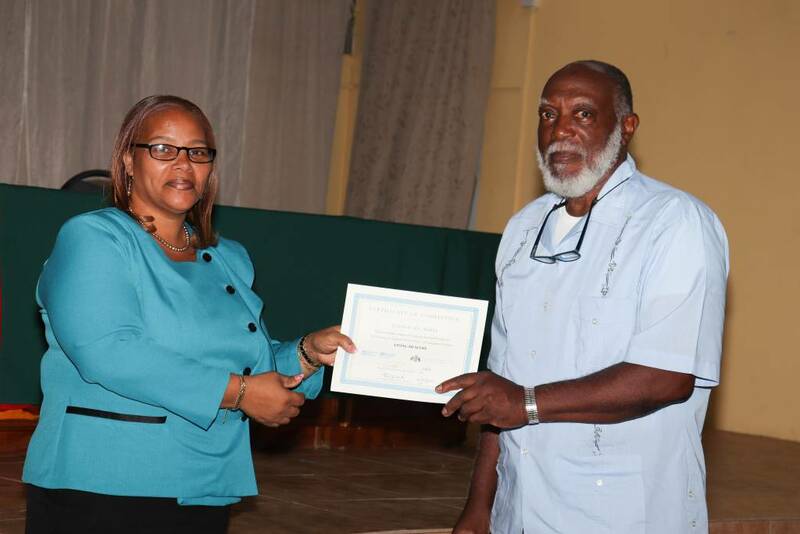 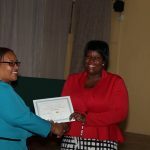 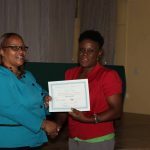 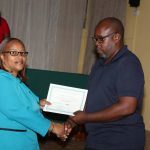 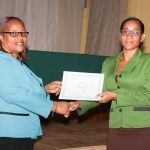 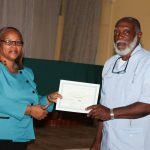 Twenty-one persons received their 21 receive Chronic Disease Self-management leaders certificates at the Dominica Public Service Union Building on Friday 7 September 2018. 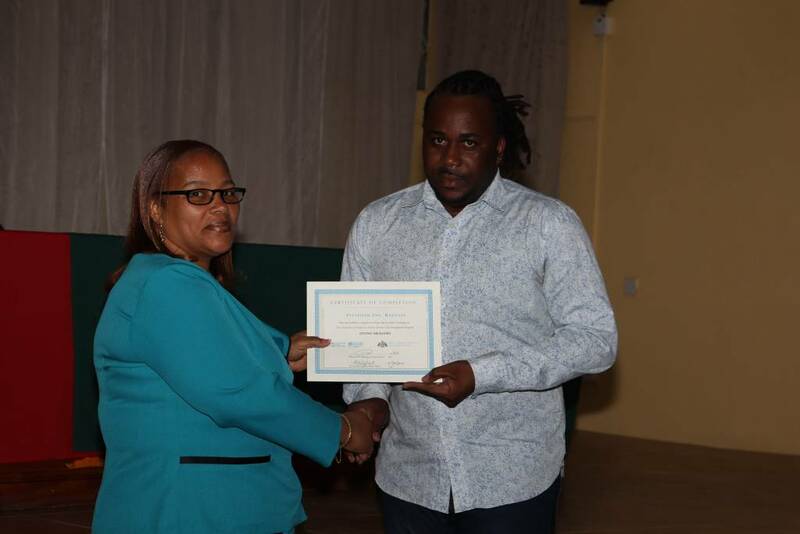 They completed two days of the Stanford Chronic Disease Self-management programme which is an initiative of the Pan American Health Organisation (PAHO). 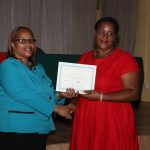 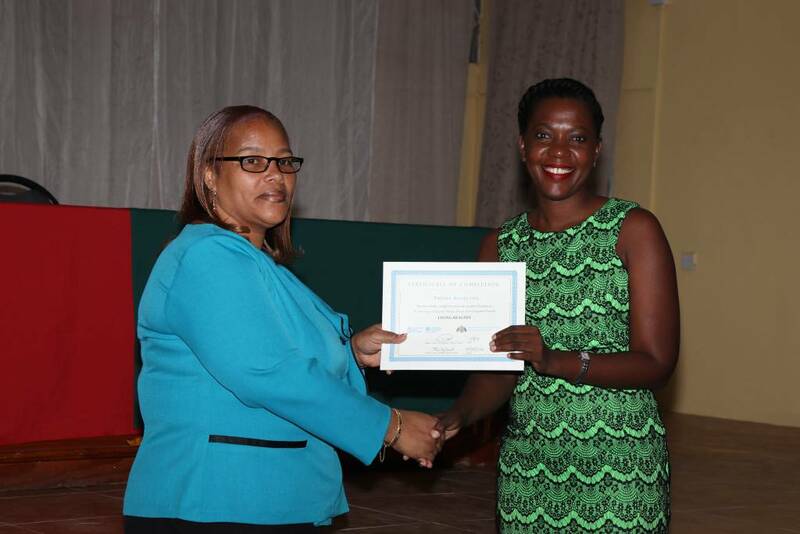 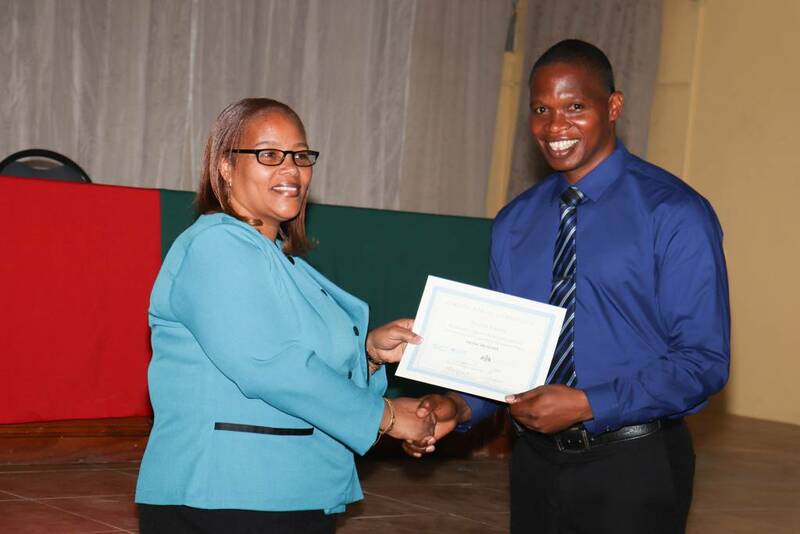 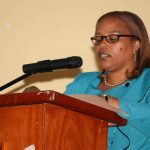 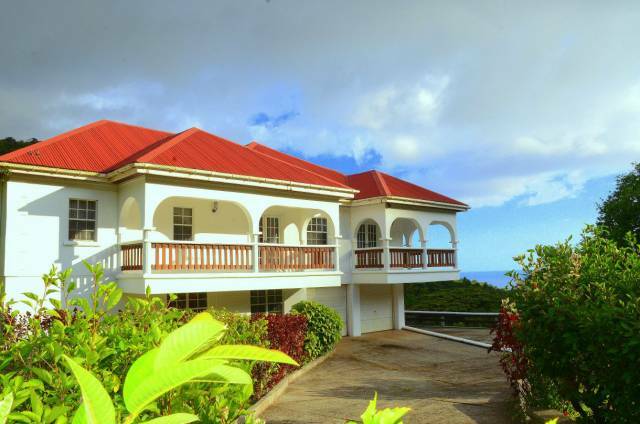 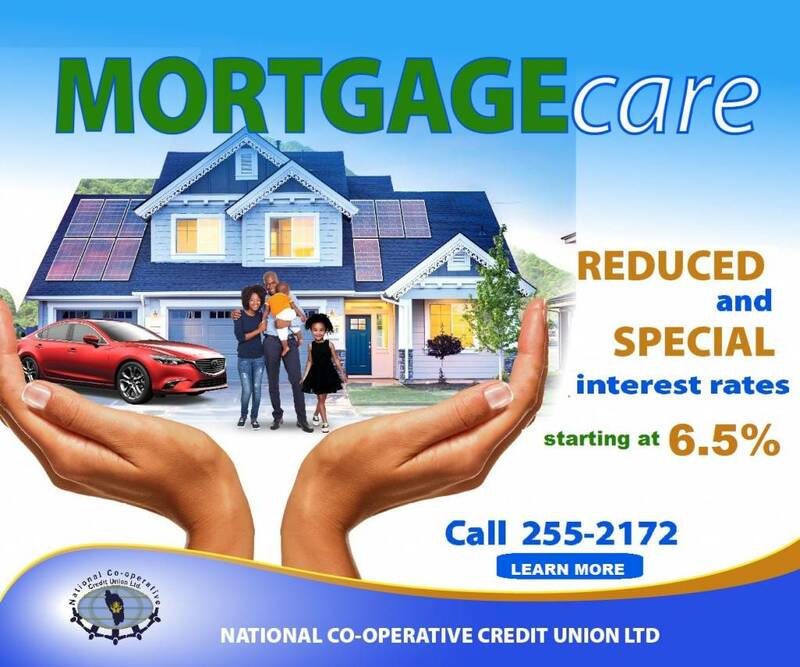 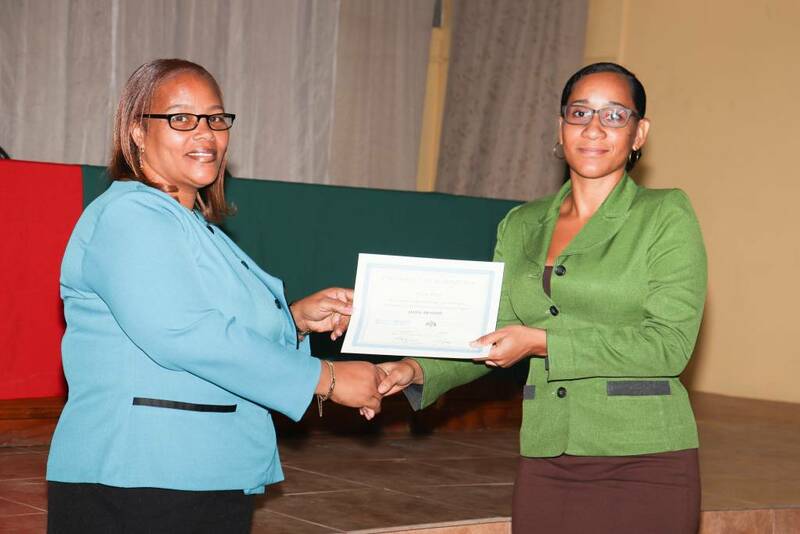 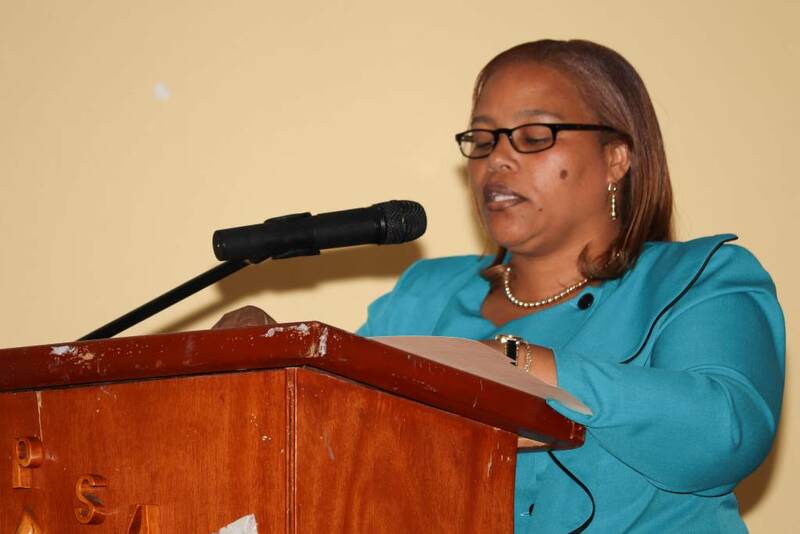 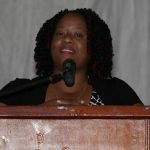 Acting Coordinator of the Health Promotion Unit Mignon Rolle-Shillingford said she along with Eva Dejean-Vigilant, were trained as master trainers in 2015. 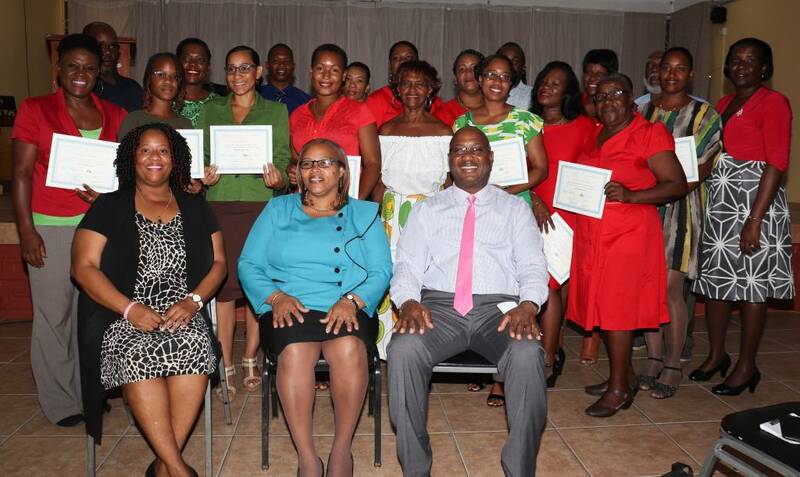 They have been mandated to return to their countries and train others. 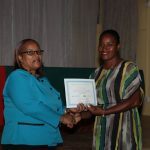 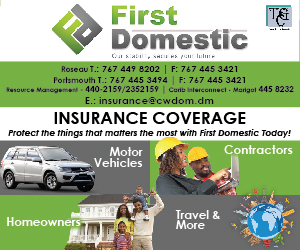 primary health care, Drug Prevention Unit, Dominica Teachers Association, CariMAN, Lupus Foundation, Dominica Diabetes Foundation, Dominica Seventh Day Adventist, , Dominica Cancer Society, Dominica Red Cross and Health Promotion Unit. 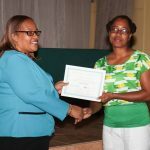 The community workshops are to be held one a week for two and a half hours, leaders will be using a manual given to them. 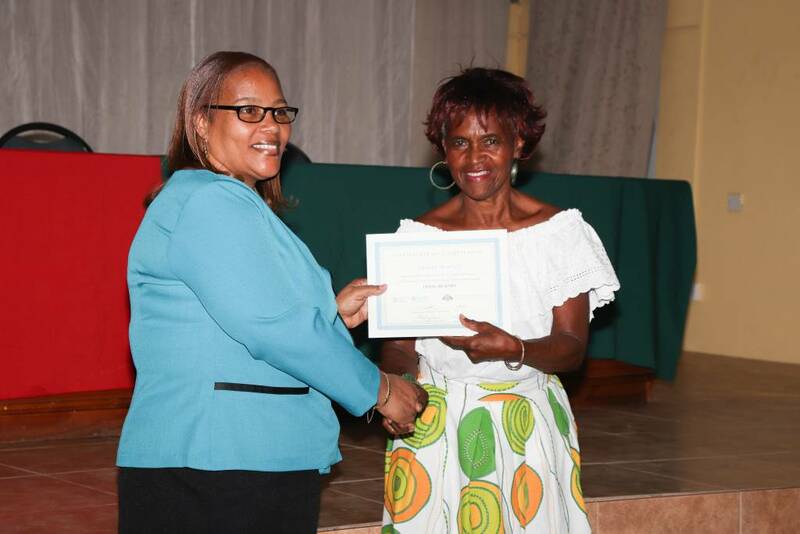 Two participants she said have already started their community workshop, which will be in its third week next week. 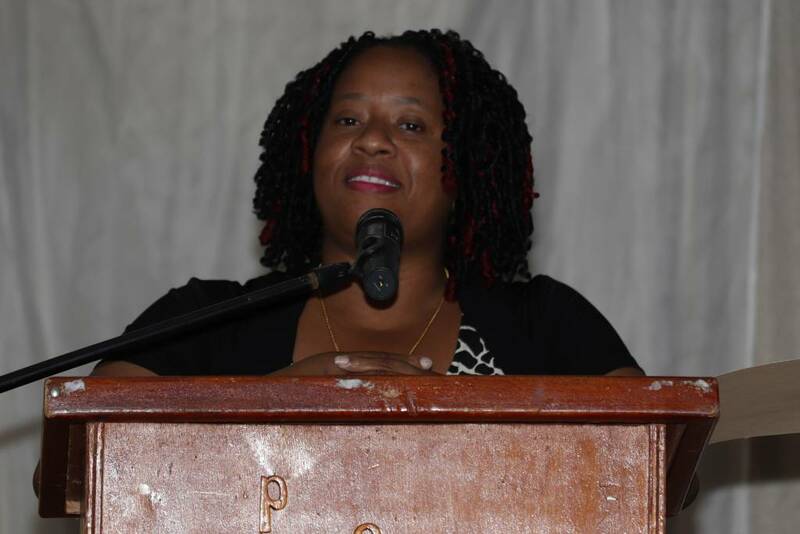 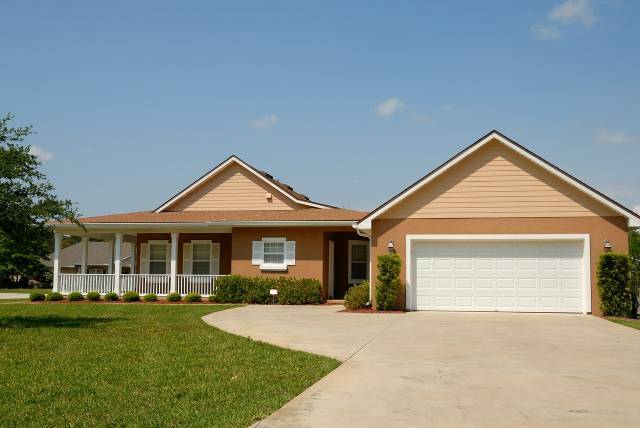 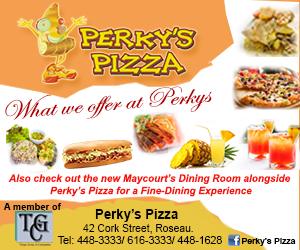 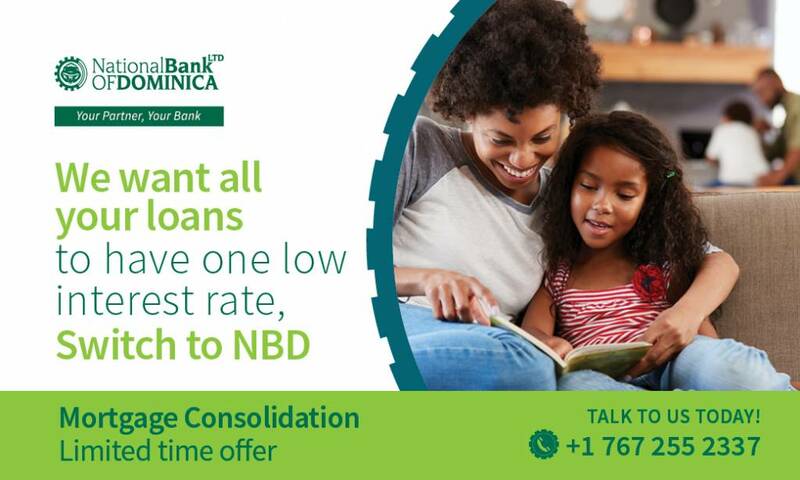 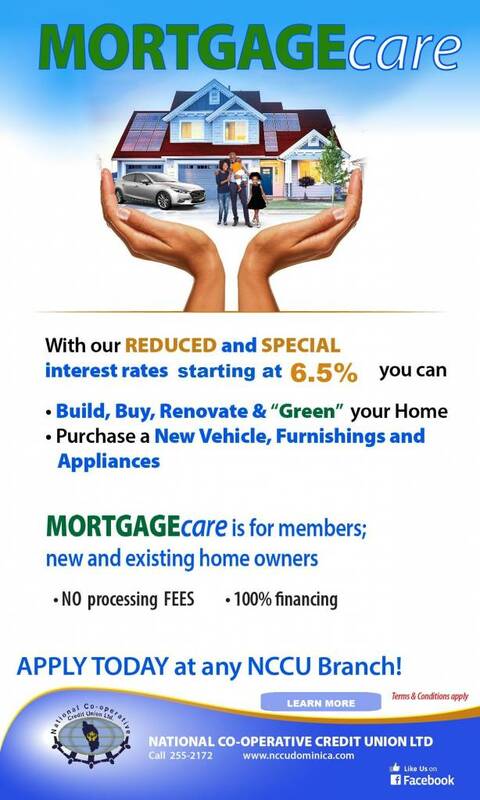 “That is very good, that is saying something to our other persons that yes we can do it. 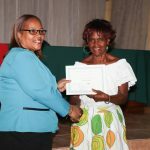 I want to empower you, soonest as possible to start doing your community workshops and I wish you all the best,” she said to them.